Product #16075 | SKU ENCORE 100 | 0.0 (no ratings yet) Thanks for your rating! 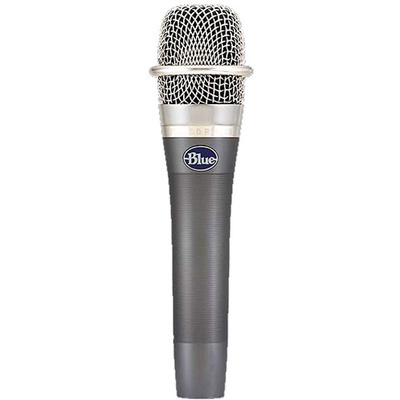 The Blue enCORE 100 Dynamic Microphone reproduces vocals and speech with clarity and detail, while maintaining a balanced high-frequency response. The enCORE 100 features Blue's Aria dynamic capsule, and its cardioid polar pattern minimizes off-axis noise and feedback. This rugged microphone features an attractive enclosure and is intended for vocal reproduction in sound reinforcement and studio recording applications.